"...The bibs are super comfy too. 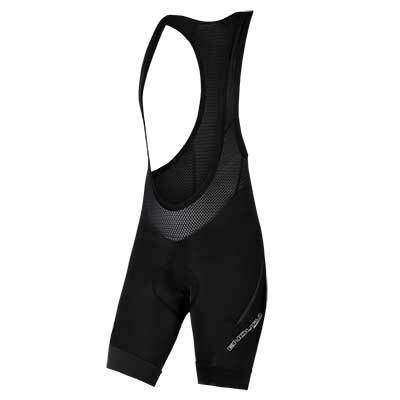 The shorts are wide enough to accommodate muscular thighs, and grippy bands at the hem prevent them from riding up the legs, which tends to be a problem with some of my other cycling shorts. The straps are well-placed on the chest and fit my frame perfectly, with no digging-in to be had. 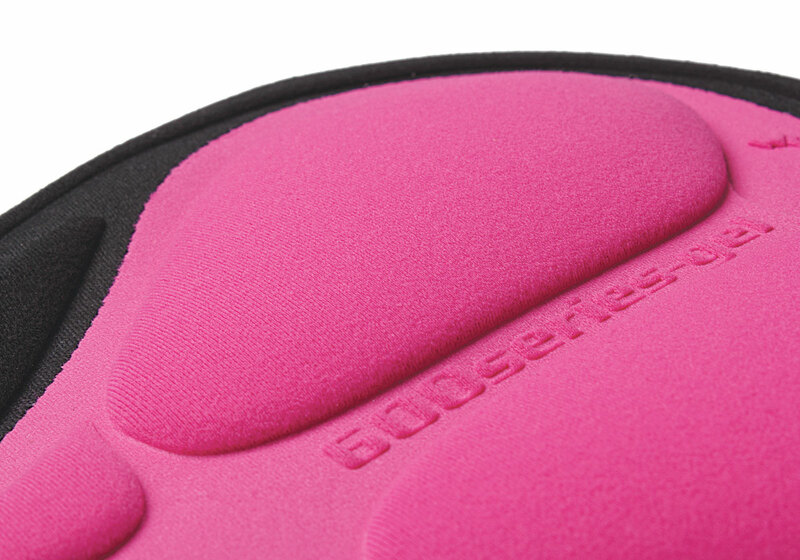 The seat padding is specifically designed for females, includes antibacterial technology to help keep things a little more hygenic, and is thick enough for all-day comfort without being too bulky or unshapely. 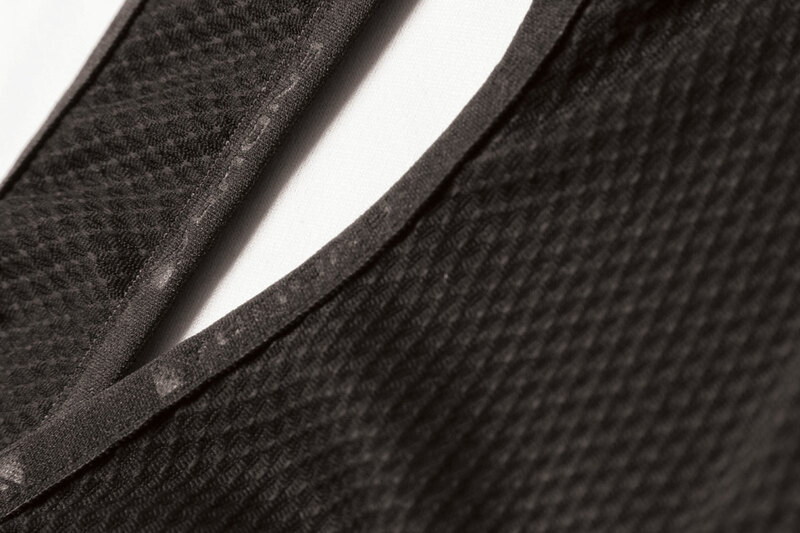 The fabric is durable yet breathable, and the style is quite flattering." 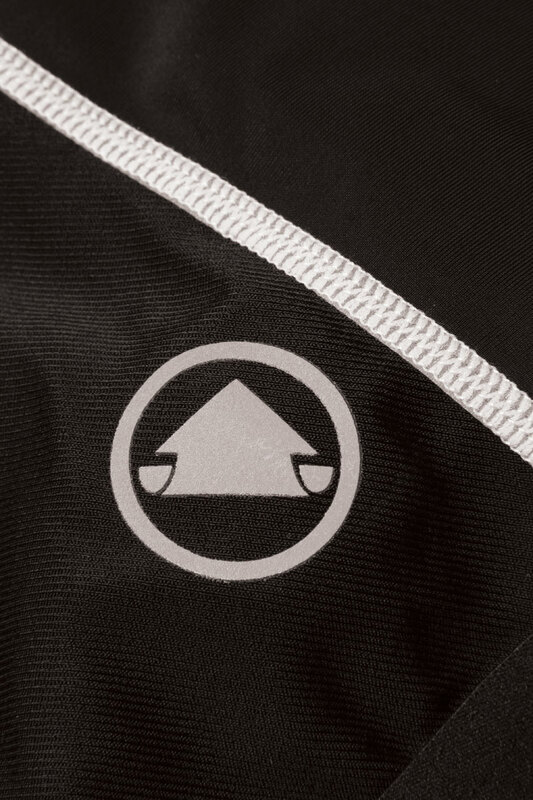 "With the straps curving perfectly around the sides and up over the arms, clear of the bust and without any gaps, the fit of the Endura bibs is the best on test. 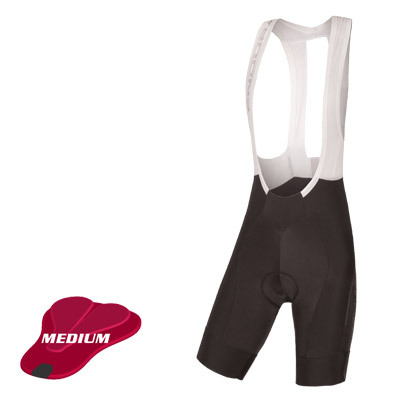 The mesh construction is very similar in style to the Ale short and offers good ventilation and shaping, and overall the bib section feels secure, comfortable and gives a flattering profile. The chamois is smaller and slimmer but has clearly defined channels for airflow and reduced pressure/friction points. It holds its shape well and don’t crease uncomfortably in the middle. The leg-grippers are a little on the tight side, though, and the inseam is only just long enough. 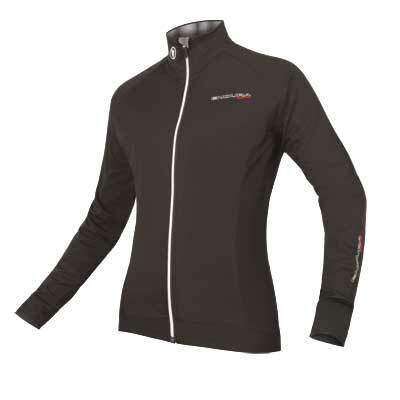 Endura is the only company on test here to properly address the comfort break issue – perhaps because its Scottish base makes it fully aware of the need to make this process efficient in poor weather. The zip for the drop-seat system is cleverly disguised, and its location – looking up across the lower back – avoids any friction issues. 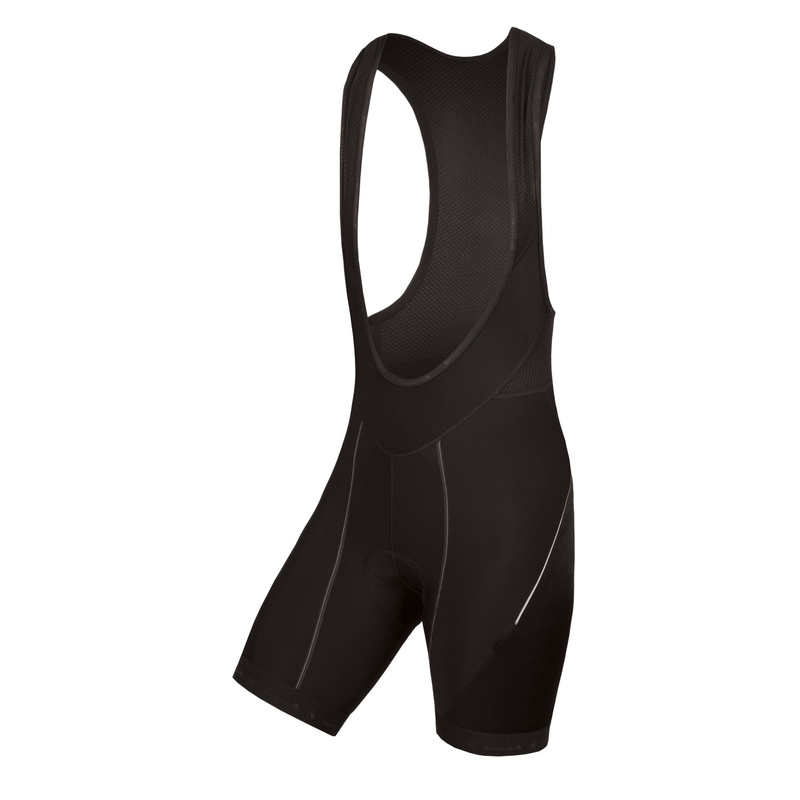 It is certainly the best solution out there, and that’s a significant factor when choosing a pair of women’s bibshorts." 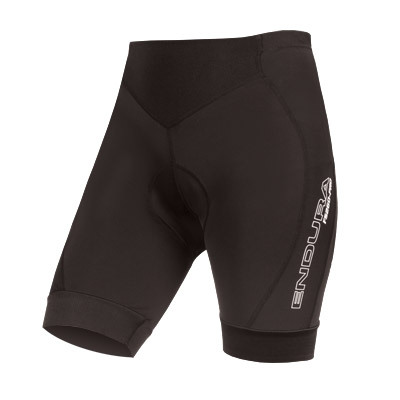 "A supportive pair of shorts with a wide gripper that was firm yet flattering on the leg. 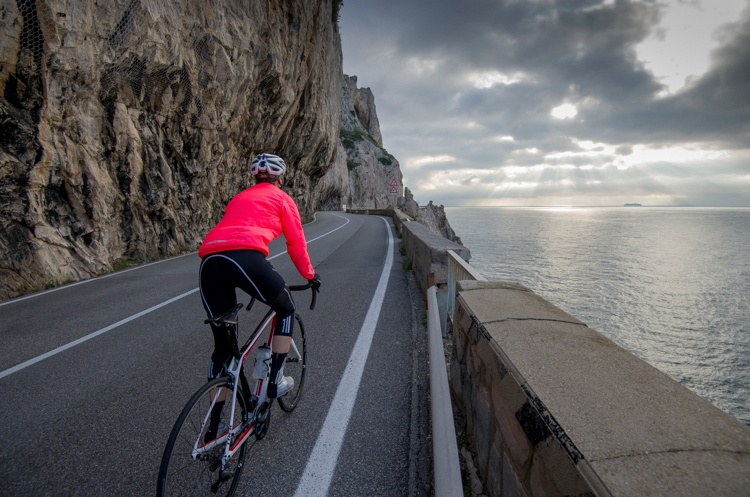 The 600 Series chamois ticks all the boxes in terms of comfort.... these bibshorts overcame concerns regarding comfort breaks mid-ride." "Endura’s solution is clever and functional.. 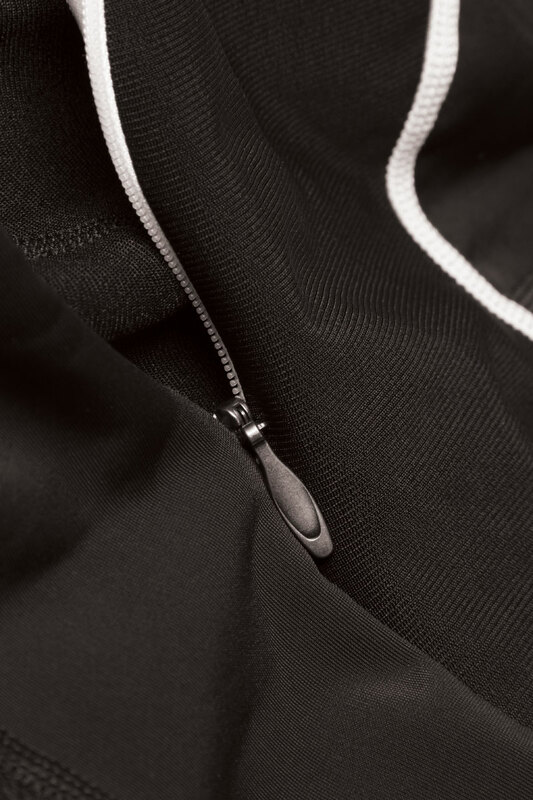 The zipper is unobtrusive, and an inner flap keeps it from rubbing. I was worried about pinching skin in the zipper, but that never happened; there’s a little tab at the end to make it easier to zip. Other than that, these shorts fit well and are comfy. The mesh straps are positioned to the sides so that they don’t crowd mammary glands. The chamois.. has a good shape as well as some stretchiness. The fabric seems durable. 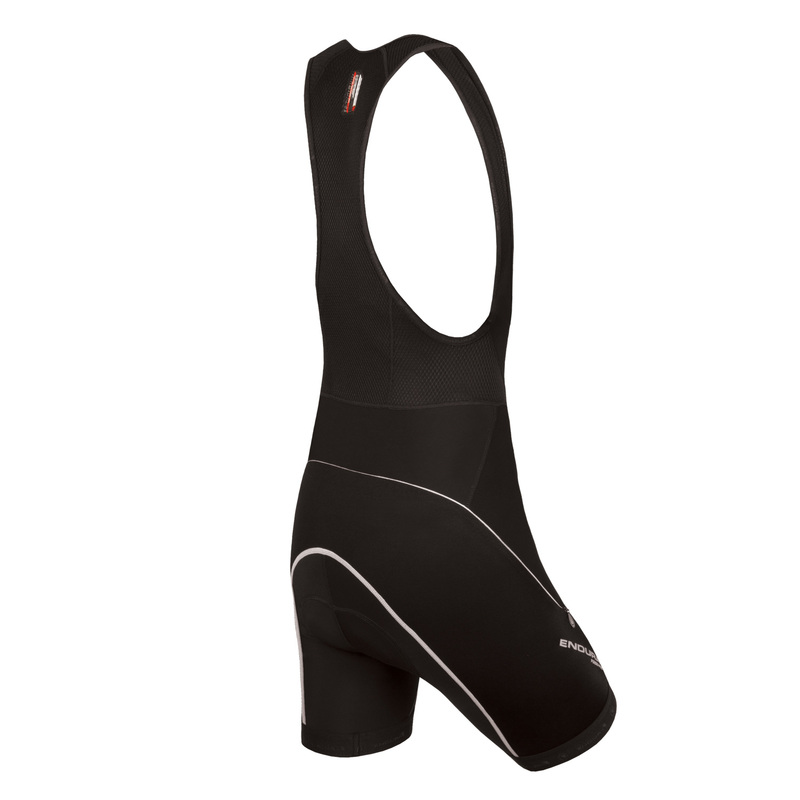 Endura’s lady bibs work great alone or as a first layer. They’re a really good bargain at $90 – I would pay more for this comfort and convenience." "Das dünne Sitzpolster der Endura überzeugt... Sehr Gut." "Endura liefert eine solide Hose aus festerem Stoff. Der Reißverschluss für die Pinkelpause ist etwas hakelig, drückt leicht." Its discrete and functional drop-seat (DS) zipped construction on thighs allows access for comfort breaks without having to fumble about with the bib straps, saving time and effort and allowing you to keep up with the guys... These bibshorts are a must-have for any competitive female cyclist. 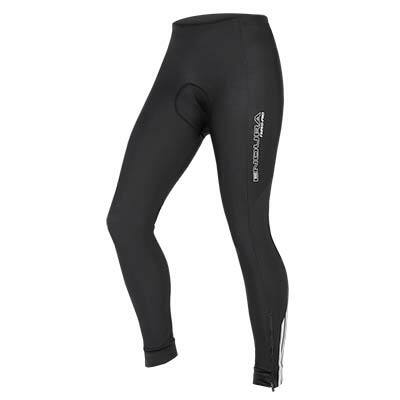 De Endura Wms FS260-Pro Bibshort is een prachtige broek. De stof is van goede kwaliteit. Stevig zonder stug te zijn en het voelt zacht aan. De afwerking is netjes, met platte naden en hier en daar reflecterende stukjes... Voor de fietsende vrouw is dit een ideale broek voor langere ritten met meerdere plaspauzes. 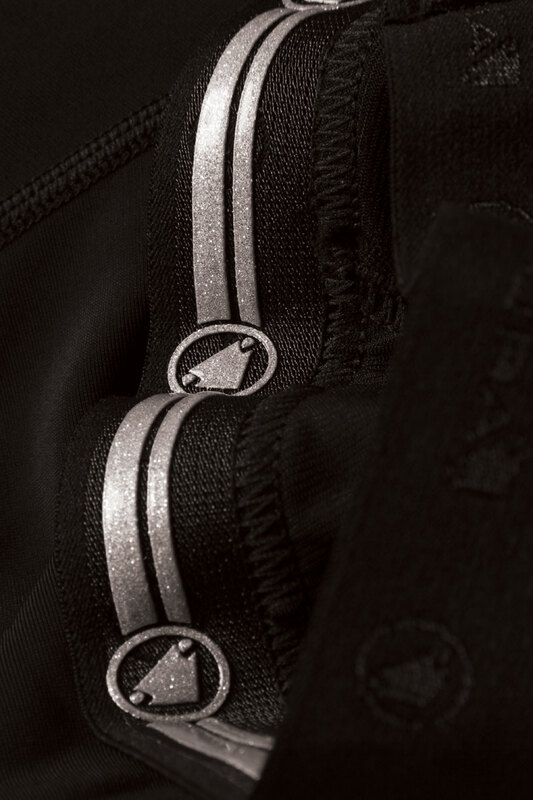 The key to Endura female specific bibshort is the discreet zipper system, which facilitates comfort breaks without stripping all your kit off...The high quality chamois is well shaped, leg length is good, and the hem gripper is secure without cutting, amking htese a must-have piece of women's riding kit.